Rick Famuyiwa’s The Flash is one of the most highly anticipated movies in the upcoming DCEU. 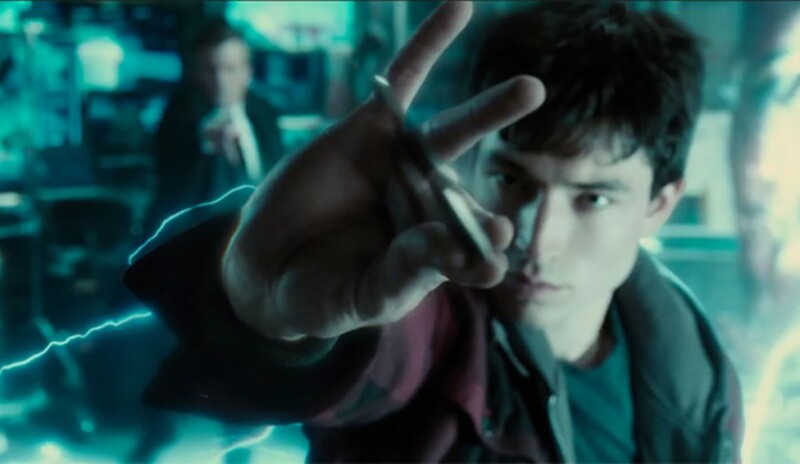 Fans have already gotten a glimpse of Ezra Miller as the Fastest Man Alive in Batman v Superman: Dawn of Justice and Suicide Squad but in 2018, he will be front and center as The Flash. Our EIC Umberto Gonzalez has previously revealed via Periscope that the villains of The Flash will be The Rogues. It is now being reported by Jeff Sneider of Mashable that Captain Cold and Golden Glider will be the two main villains in the film. In the comics, the team is currently led by Captain Cold and includes Mirror Master, Heat Wave, Weather Wizard, the Trickster, Pied Piper, the Top, and Captain Boomerang. Audiences have also been introduced to Captain Cold (Wentworth Miller) and Gilder (Peyton List) on The CW’s The Flash. The Flash is being directed by Rick Famuyiwa and will star Ezra Miller, Kiersey Clemons and Ray Fisher is rumored to reprise his role of Cyborg. The movie is slated to hit theaters on March 16th, 2018.